Yet , another shameful act by the pervert TaxiForSure driver who traumatised a women passenger with his obscene acts during a journey in the cab earlier this month. She claims the driver was masturbating while smiling at her. 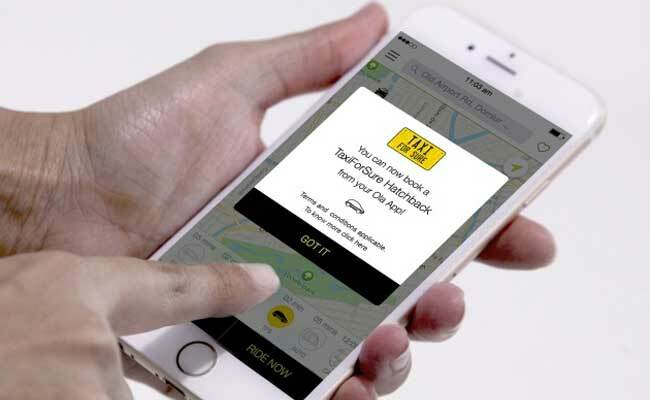 According to the reports , A woman has accused a driver of app based cab service TaxiForSure of indulging in vulgar act while driving her from South Delhi’s Saket to Faridabad. The woman detailed her ordeal of last week on social networking sites Facebook and Twitter on July 3. However, she is yet to file any complaint with police. The alleged incident came weeks after an Uber driver was accused of “trying to kiss and molest” a woman professional. The woman demanded that action be taken against the driver, Devinder Kumar, and he be sent to jail. “We have not received any complaint in this regard and will act after we get a formal complaint by the victim,” said a senior police officer. On her Facebook page, the woman wrote that she had dialled Olacab for a taxi and a TaxiForSure cab came to pick her. 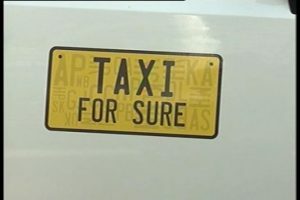 Olacab has acquired TaxiForSure. During the ride while she was busy on a phone call, the driver played music loudly following which she requested it to be “mellowed”, she said. “When I was about 25 minutes away from my destination, the driver got impatient and kept motioning something to himself. I asked him to drive properly… I noticed he was masturbating while driving,” the woman said in her post. She said that she confronted the driver when she reached her destination. The driver, however, denied everything. In her tweet, she said that she met two representatives of TaxiForSure who informed her about termination of the accused driver. “So I met 2 reps frm @TFSCares at my office today who ensured they’ve fired the driver in question (sic). My only question to them: Is it enough?” she posted on Twitter. A ‘TaxiForSure’ spokesperson said, “The incident was regrettable. We have terminated the driver. He has been blacklisted by our company.” In June, a 21-year-old Delhi woman had accused an Uber driver of “trying to kiss and molest her”.